President Obama called for an investigation into a Phoenix VA hospital after AC360° exposed a former VA doctor’s claim of at least 40 deaths of U.S. Military veterans last week. 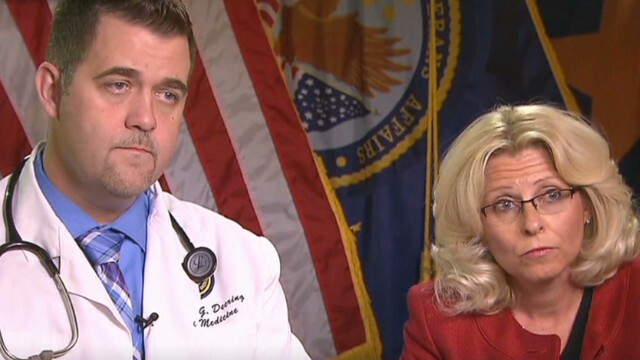 Three members of Arizona’s congressional delegation want the hospital’s director fired. Senior Investigative Reporter Drew Griffin tracked her down. The initial response was not-so-welcoming.